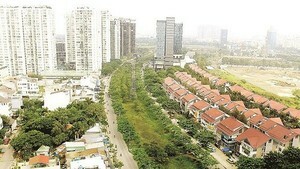 Trading, merging and transfer activities of property projects will develop more strongly than before after August 15 when the National Assembly’s resolution on tackling bad debts becomes effective, reported HCMC Real Estate Association. According to the association, that will be a positive signal to solve deep debts, a congestion of the economy. There will be big adjustments to solve supply and demand imbalance and help the market develop healthily and sustainably. The market will develop towards the affordable segment to meet the real demand of middle and low income people. In the first half this year, the commercial housing market in HCMC had 32 future projects affirmed by the Department of Construction to be eligible for capital mobilization. 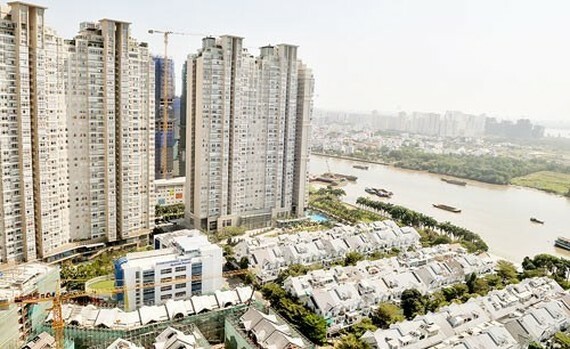 These projects will supply 16,506 products comprising 14,754 apartments and 1,752 houses, needing to raise a total funds of up to VND30,599 billion (US$1.35 billion).